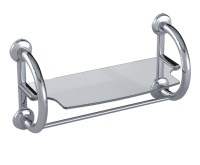 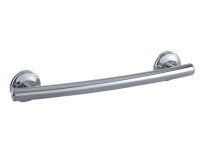 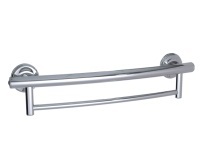 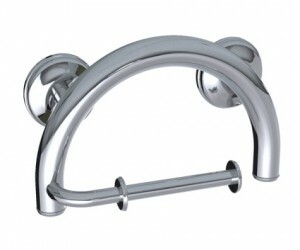 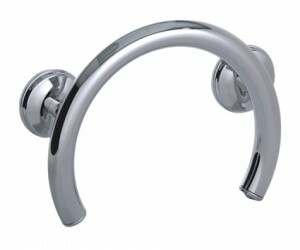 Safety Grab Bars help to prevent falls and enhance independent living for all ages. 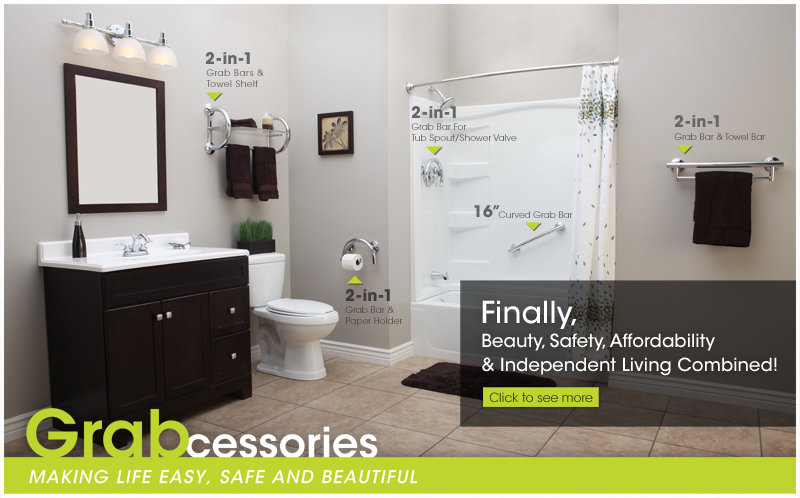 The thoughtful design of the lifetime live safe system, ensures safer mobility in each are of the bathroom, reducing the opportunity for falls. For this reason we call Grabcessories, “the Perfect Fall Prevention System for the Bathroom.” The Grab Bars in Grabcessories are seamlessly integrated into your bathrooms’ decor while providing convenience of accessories needed to live independently.